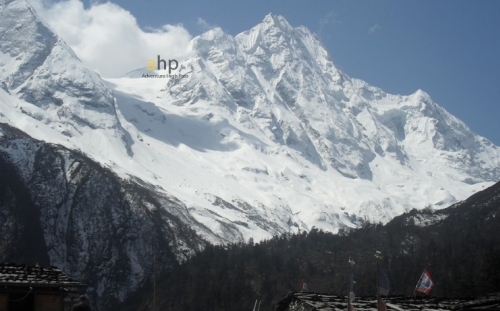 Annapurna region is one of the famous and attractive trekking destinations situated at north central part of Nepal.  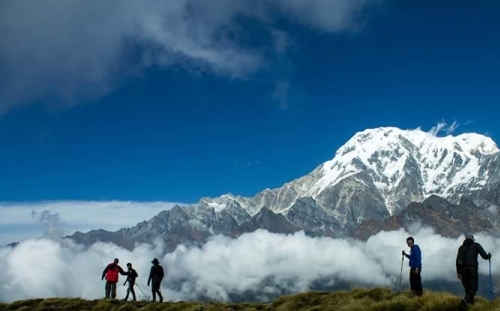 It is a moderate trek to high altitude with no age restrictions but trekkers should be of good health and no altitude sickness to complete the trek. 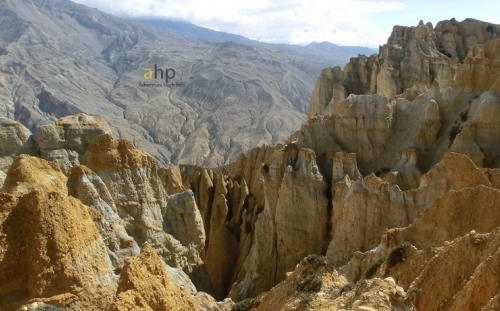 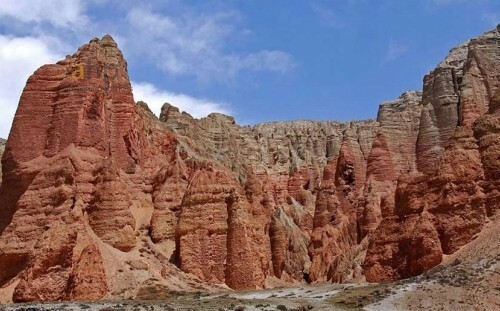 This region is also known to be natural habitat of hundreds of magnificent animals and birds. 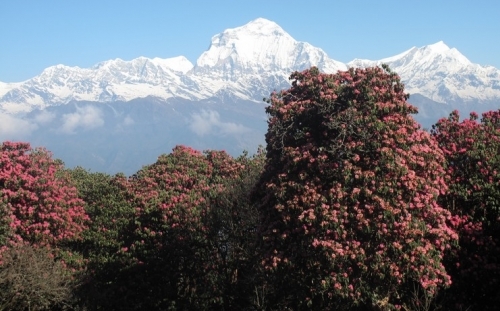 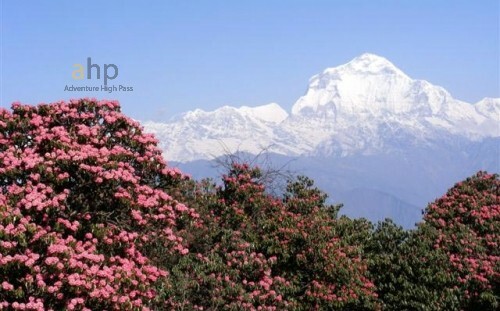 Government of Nepal has declared Annapurna region as one of the conservation areas that takes us through lush green foothills, barren of Kaligandaki, the worlds deepest gorge and subtropical forest decorated with rhododendrons and other wild flowers, we will also explore other rare and different species of flora and fauna. 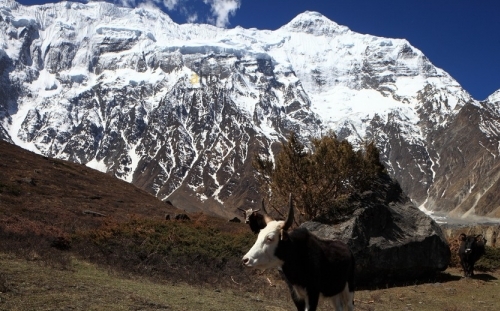 Trekking can either camp base or lodge based according to the trekkers. 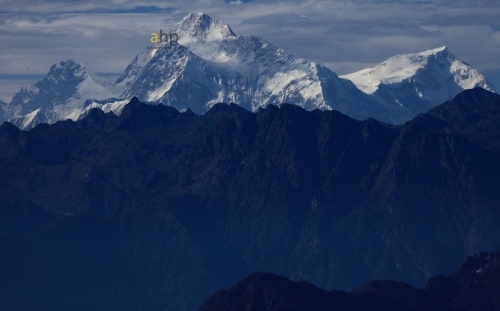 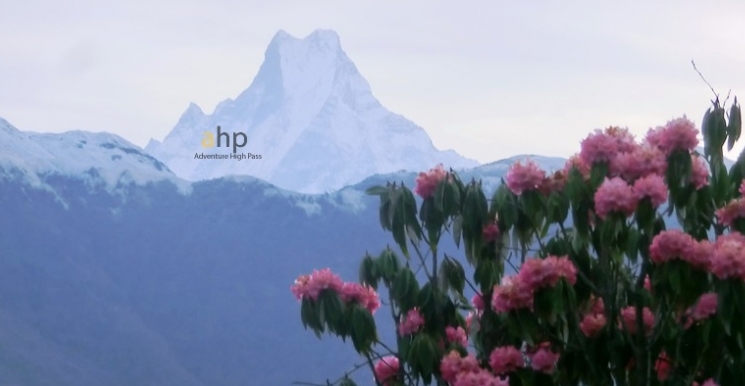 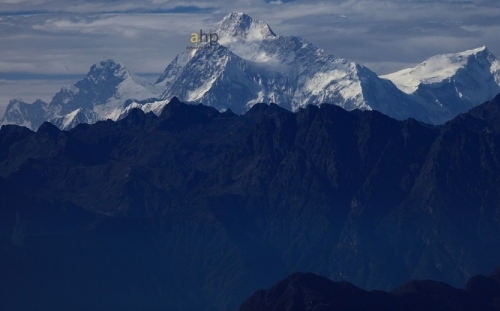 The major attraction of this region is Mount Annapurna (8091m), worlds tenth highest mountain peak and other major mountain ranges like Dhaulagiri Range and Machhapuchhre which is the most beautiful mountain of fish-tail shape that can be viewed from the city of Pokhara during the journey. 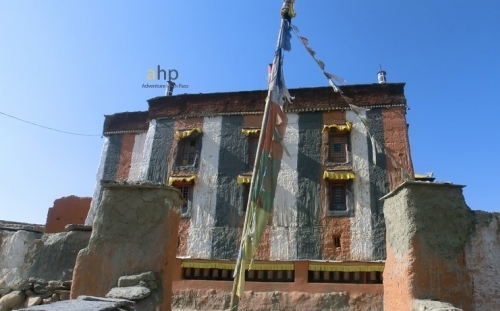 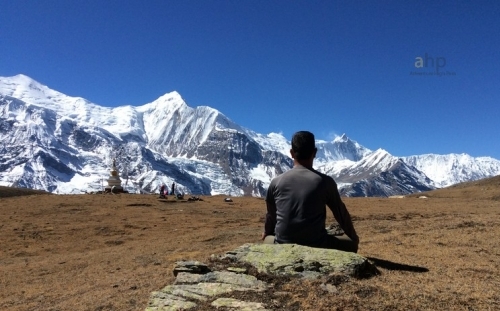 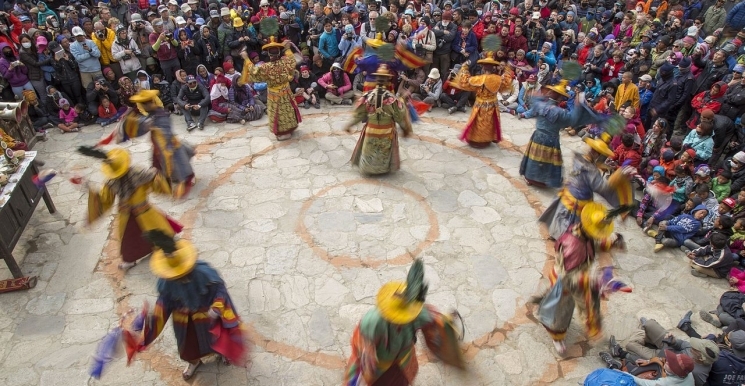 The trekking covers wide range of cultural diversities and geographical varieties and experience every little aspects of its natural and cultural prosperity. 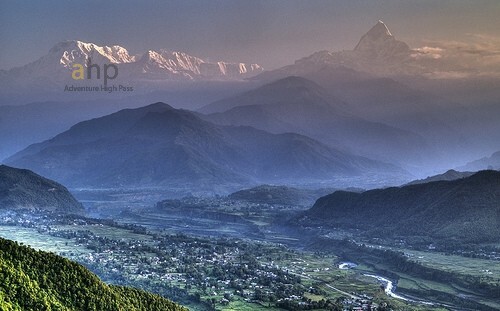 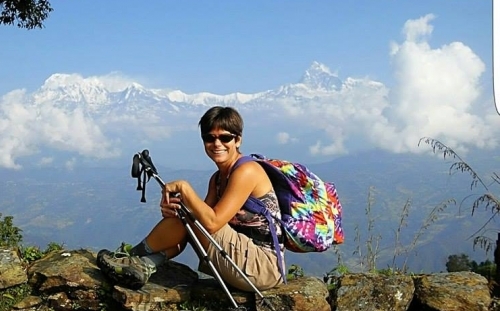 The lifestyle, culture and tradition of the inhabitants living in Annapurna region is really appealing and charming. 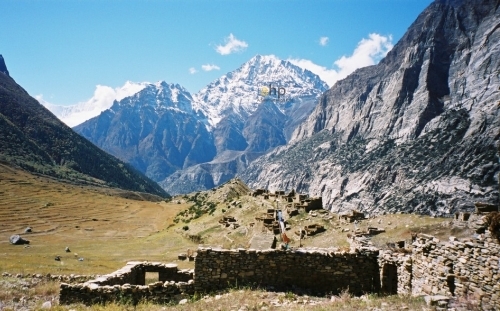 During the trail we will experience green paddy fields, rich forest, hot springs and glacial areas.